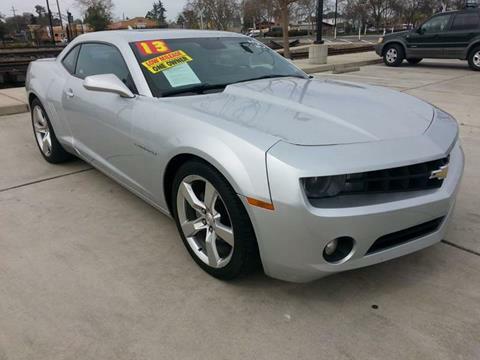 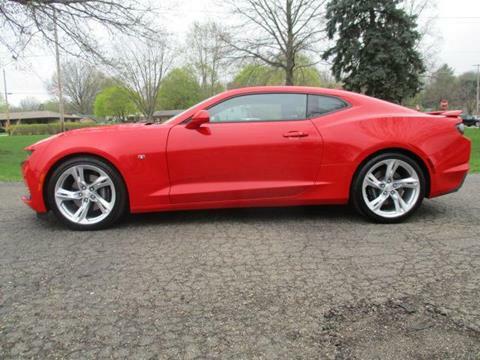 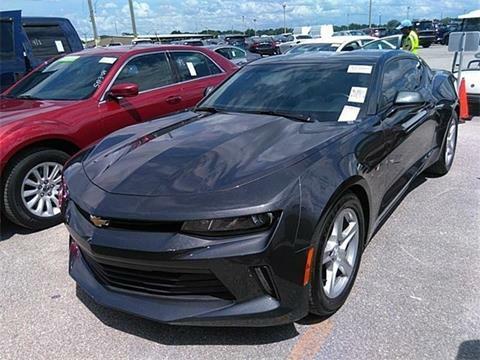 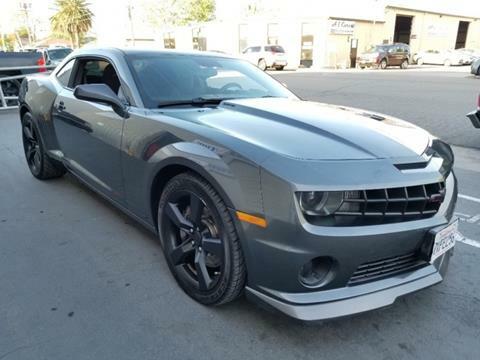 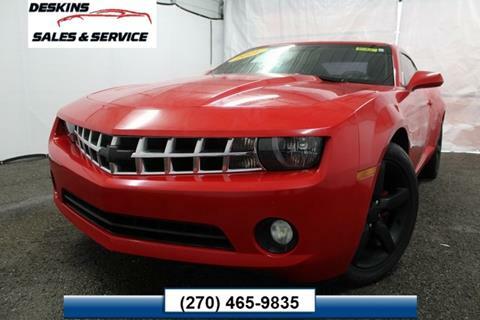 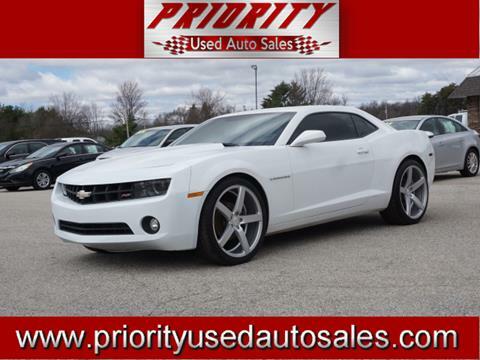 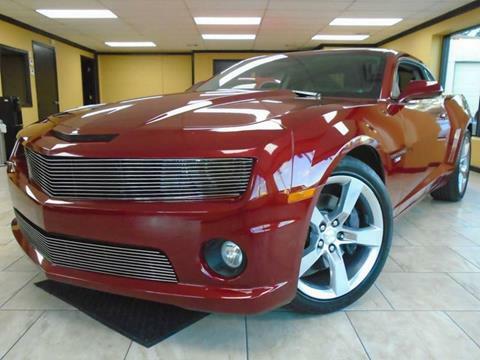 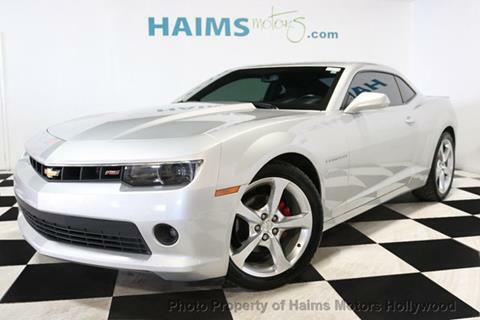 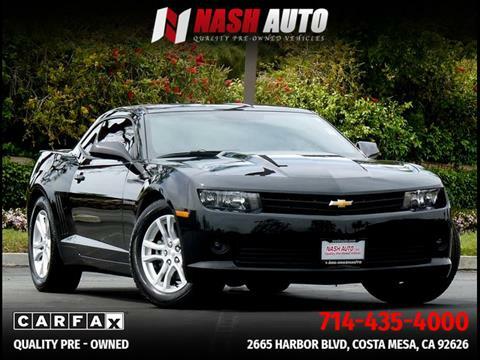 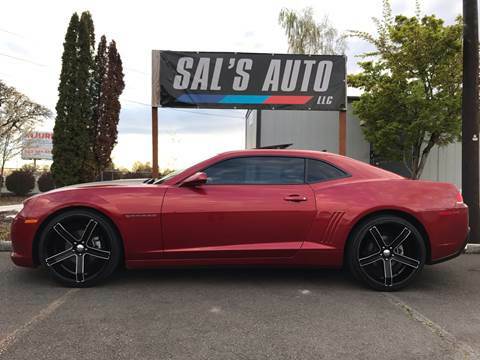 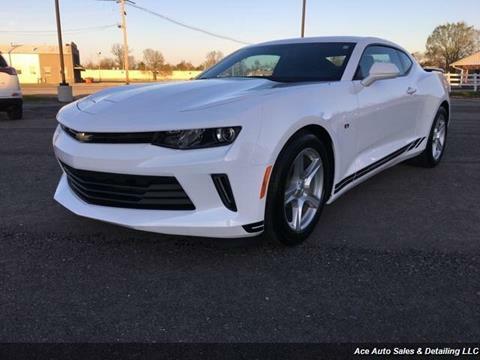 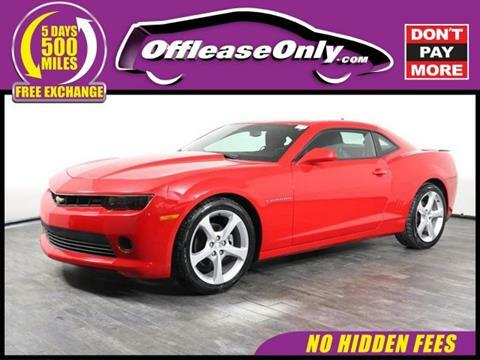 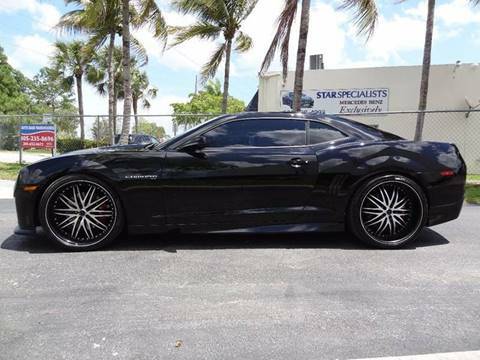 WE HAVE SHARP LOOKING HARD TO FIND CHEVY CAMARO 6 SPEED STICK SHIFT WITH 6.2 V8 ALL POWER, SUN ROOF TWO TON LEATHER SEATS , SS LOGO ON HEAD REST AND MORE DON'T MISS THIS ONE WILL BE GONE FAST. 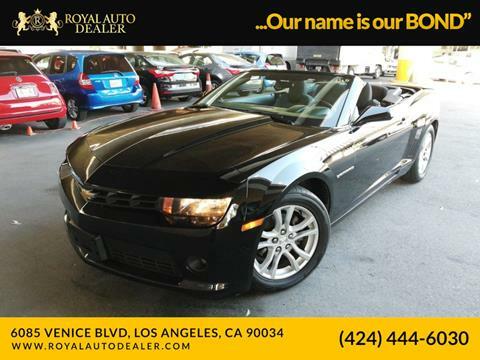 From the moment you walk through our door, we're committed to provid you with a great car-buying experience. 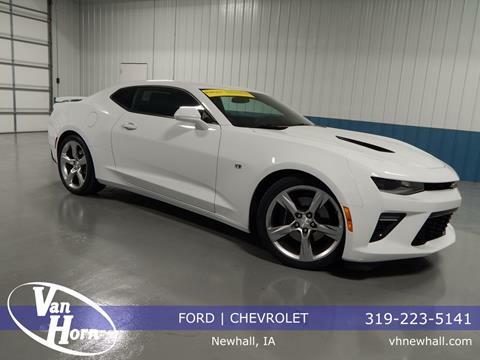 With our skilled sales staff and financing options,Â we'll help you get the vehicle you want, at the great price you deserve.